Maud is forgetful. She makes a cup of tea and doesn't remember to drink it. She sometimes thinks her daughter Helen is a total stranger. 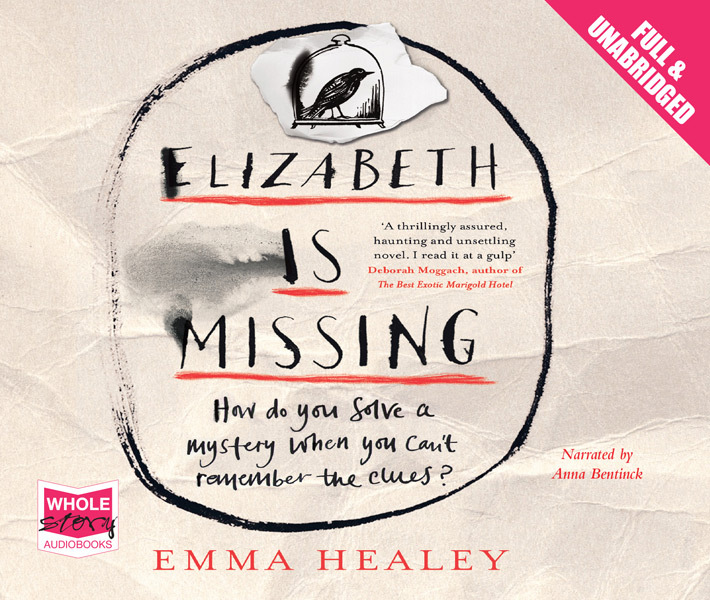 But there's one thing Maud is sure of: her friend Elizabeth is missing. The note in her pocket tells her so. And no matter who tells her to stop going on about it, Maud will get to the bottom of it. A debut novel about a mind in the grips of dementia.